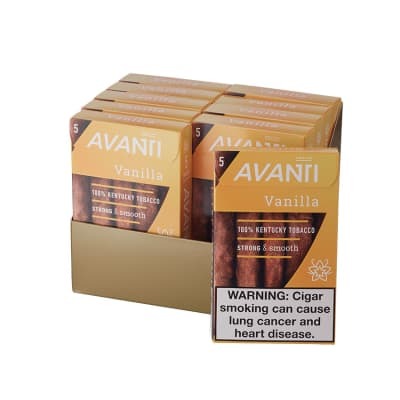 I smoked Avanti Anisette cigars for several years and enjoyed the flavor and rate of burn, but they tended to get really strong after smoking down to about half way. Decided to try the Vanilla and have no regrets! 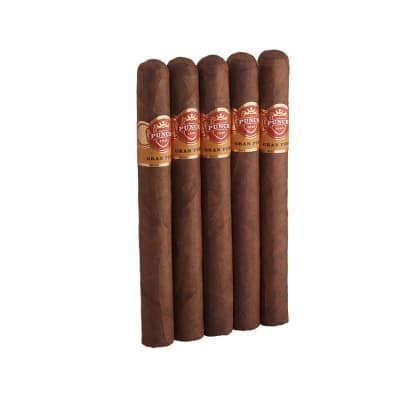 They taste great from lighting up and don t seem to build up an unpleasant strength as I smoke them. Sometimes they will burn unevenly, but they still taste great! 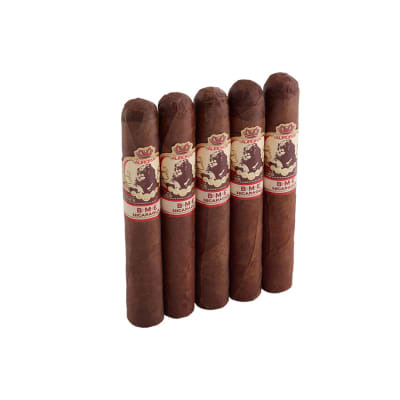 Nice mild flavored Toscani style cigar. 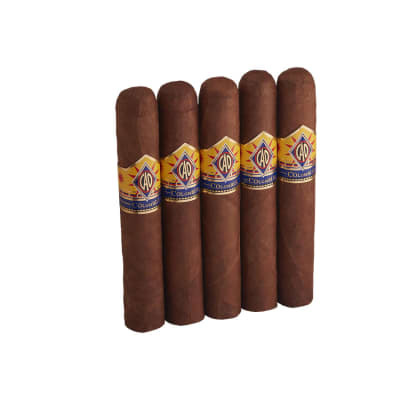 These Italian style Toscani cigars are infused with just the right amount of Vanilla flavor. They are not too sweet and smoke great. 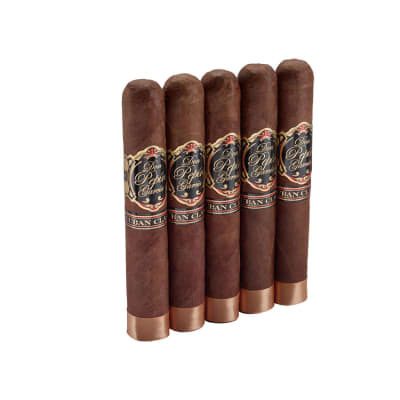 They are dry cigars and will not burn well at typical cigar humidity levels. Many cigar stores keep them outside the humidor room, if they don t you need to leave them dry out a bit before smoking.